LabWorkz LLC > Blog > LabWorkz > Business Plans…. May 13, 2011Gary MartinLabWorkzComments Off on Business Plans…. I’m sure you have heard it over and over. “You have to have a business plan for any business.” Well its TRUE. Its one of the most important things that any business can have. Now you should not be intimidated with this. Its a PLAN and it can change. A business plan should be a work in progress. That’s because your business will evolve over time, and be influenced by outside factors such as the economy and local conditions. 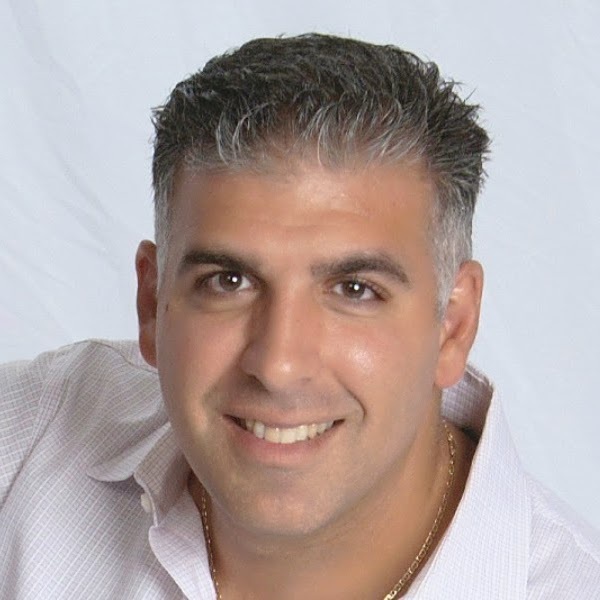 Even successful business owners should maintain a current business plan to ensure they have the most up to date product and remain knowledgeable on the elements that can effect their continued success in their industry. Trying to tackle a wide market is usually too broad of a scope for any but the largest companies to handle. As a smaller business, it’s often a better strategy to try to divide potential demand for offerings into manageable market niches. Small Operations can then offer specialized goods and services that are attractive to a specific group of prospective buyers. This isn’t saying that you can’t attack the world market in the future. You most definitely can. Every business should always gradually grow and then you will be more stable and have a good foundation to build on. 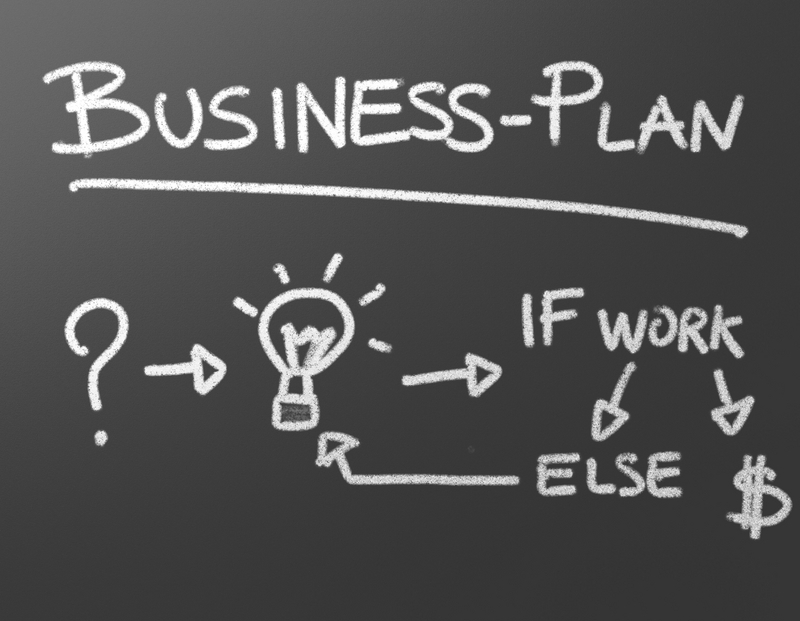 Do you really need to make a business plan? The short answer is yes. The importance of a comprehensive, thoughtful business plan cannot be overemphasized. Many factors critical to business success depend upon your plan: outside funding, credit from suppliers, management of your operation and finances, promotion and marketing of your business, and achievement of your goals and objectives. Even if you assume that you will not need to find financial support to open your business, you still need to have a plan in place. 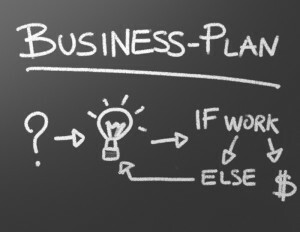 Writing a business plan serves as a “roadmap” for your business venture when starting out. It can help you figure out many key business elements. For more information on Starting your business you can download this free E-Book!